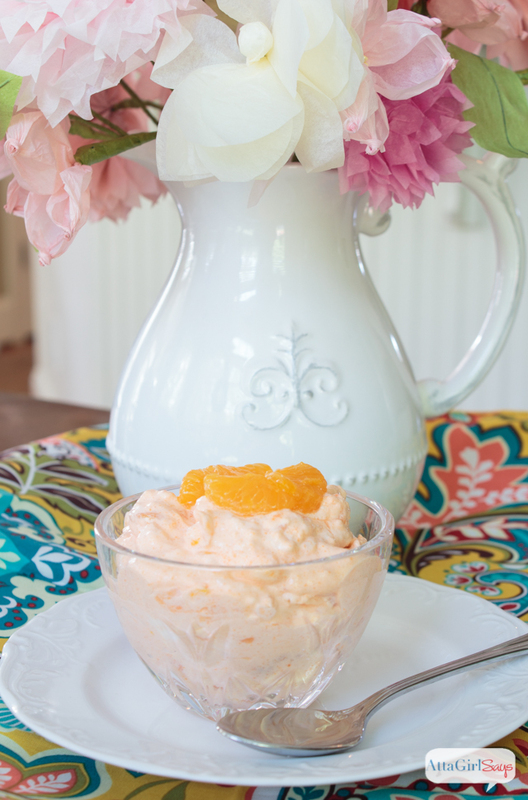 Mandarin Orange Salad is a light and refreshing dessert that is perfect for every occasion. 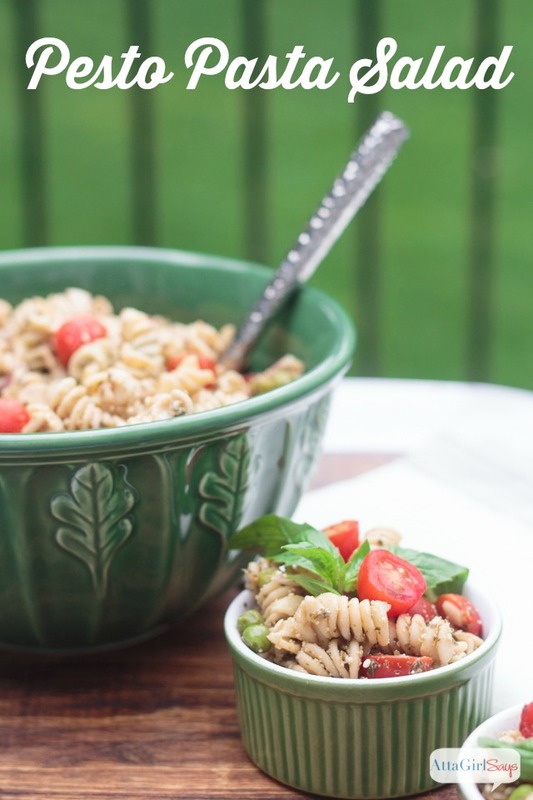 Serve it as a dessert (or southern salad side) at potlucks, summer barbecues, Thanksgiving and holiday celebrations. 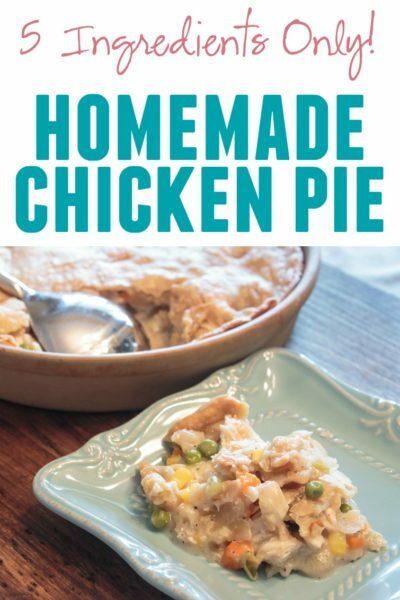 It has just 4 Weight Watchers SmartPoints per serving! 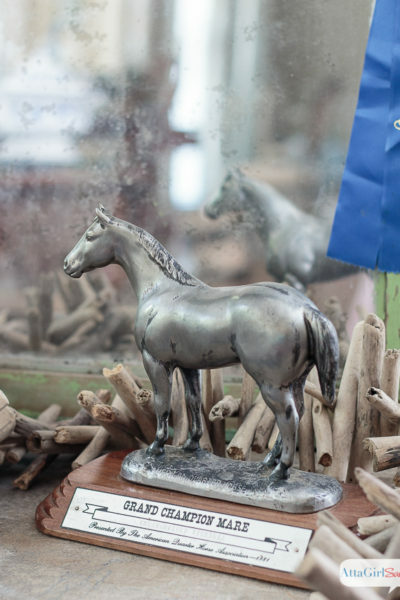 It’s the season of potlucks and backyard barbecues. 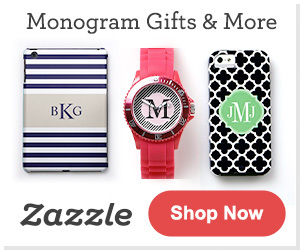 So that means you need an arsenal of easy desserts, salads and side dishes you can whip up in a snap. 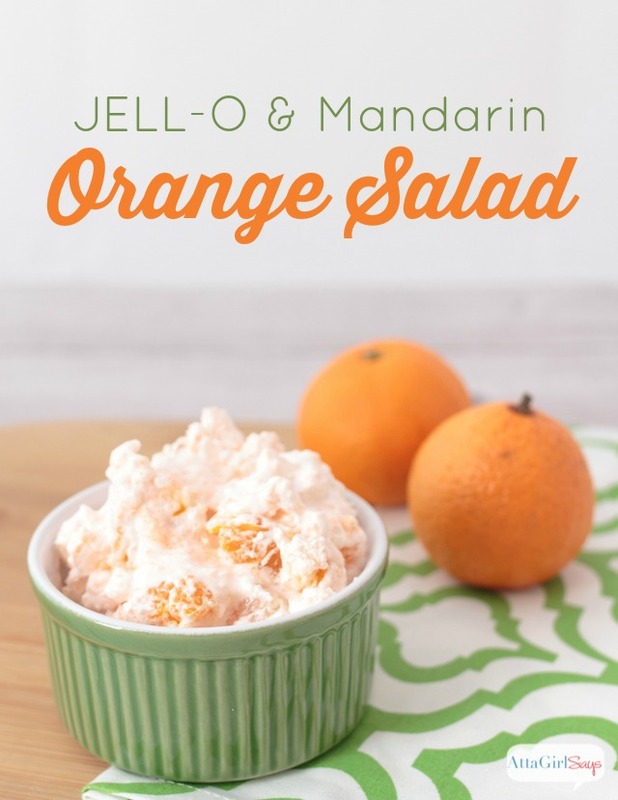 JELL-O Mandarin Orange Salad is a potluck two-fer: it works as a dessert or a salad. And making a batch is as easy as opening up some cans, tubs and boxes, then pouring and stirring. 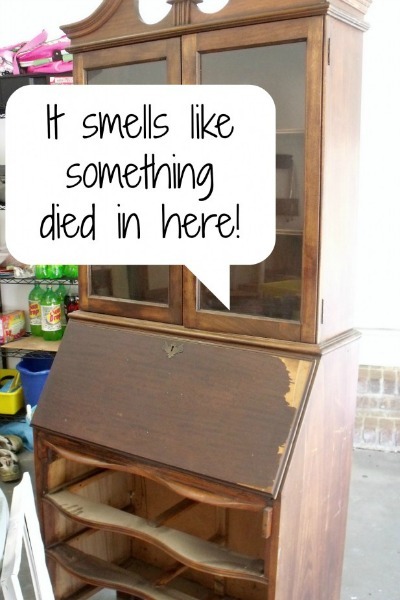 Seriously, it takes only a few minutes to make. It’s also perfectly suited to outdoor parties where you want a light and fresh dessert, instead of something rich and heavy that will weigh you down. 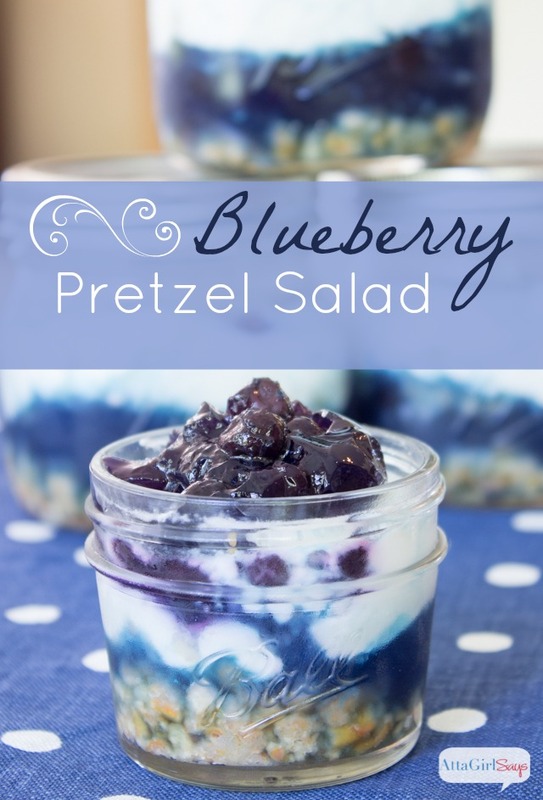 When made with low-fat cottage cheese, fat-free whipped topping and sugar-free JELL-O, the recipe is just 4 Weight Watchers SmartPoints per serving! Mandarin orange salad is also a good choice at Thanksgiving or Christmas. The ingredients are always in season! Plus, it’s kind of a potluck tradition to bring a JELL-O salad, at least here in the South. But this is one people will actually eat! When you make this Mandarin orange salad, be sure to give it a little chill time in the fridge before serving. It’s so much better served cold, after the flavors have had time to meld. 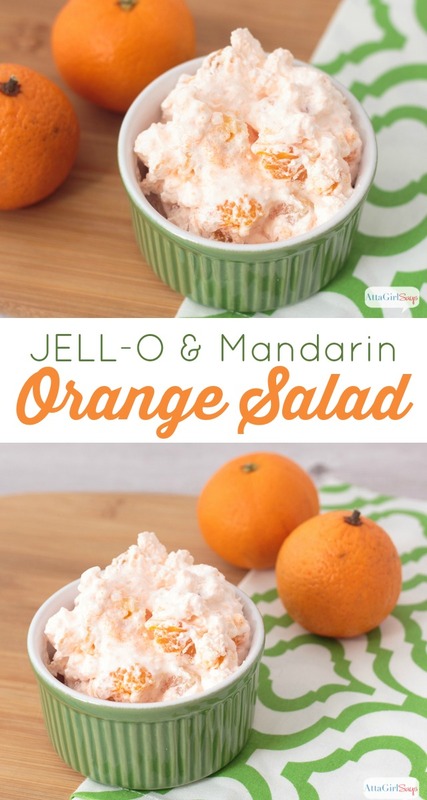 JELL-O Mandarin Orange Salad is a light and refreshing dessert. 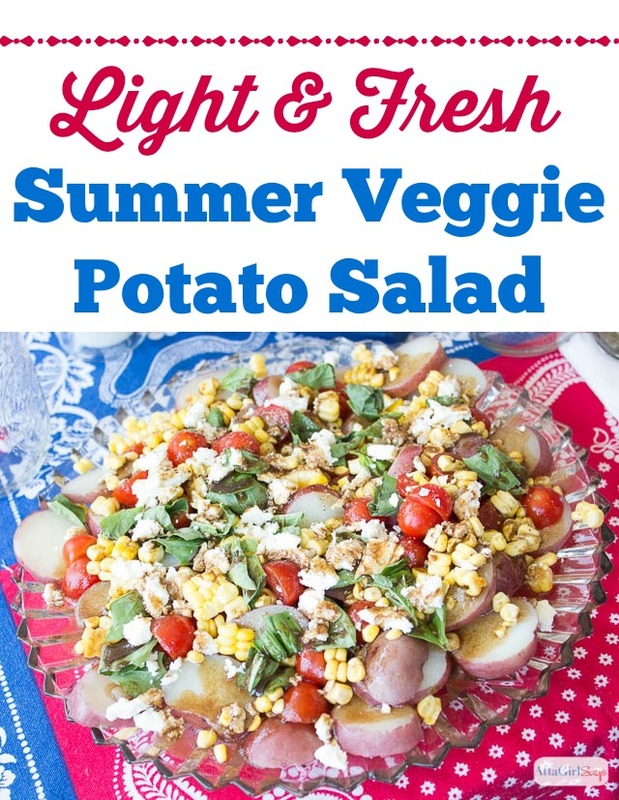 perfect for potlucks and summer barbecues. It's easy to whip up a batch in a hurry. Pour all ingredients into a large bowl and stir to combine. If you’re making this for a crowd, you’ll probably want to double (or triple) the recipe. 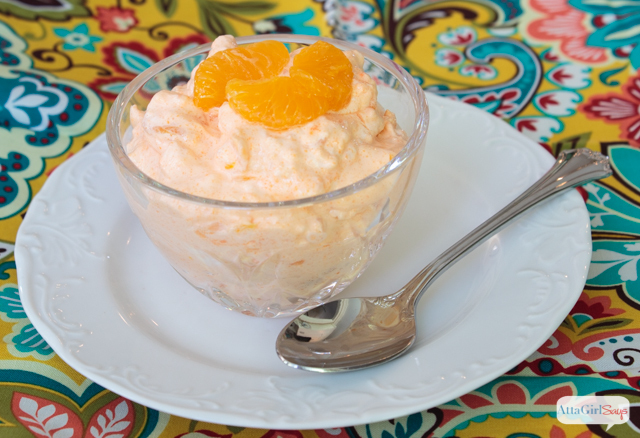 I’ve lightened up this recipe by using oranges and pineapples in their own juice, sugar-free gelatin and low-fat or fat-free cottage cheese and whipped topping. I personally think Mandarin orange salad is a pretty tasty breakfast, too. 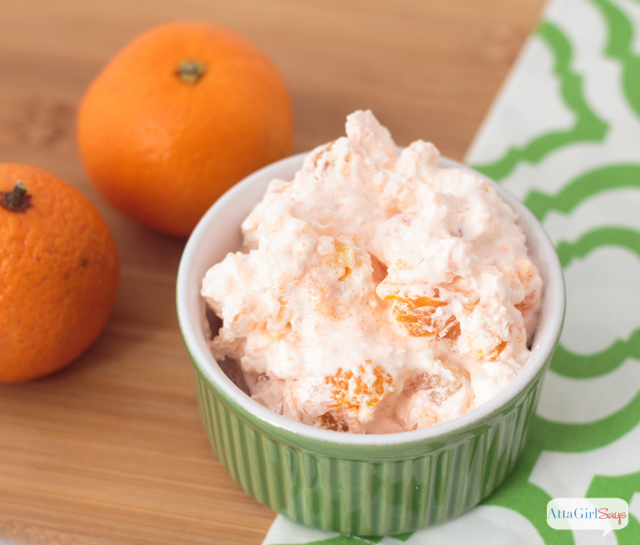 [clickToTweet tweet=”Make this delish mandarin orange salad for your next potluck or celebration! 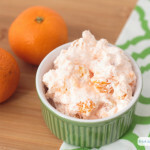 Yum!” quote=”Make this delish mandarin orange salad for your next potluck or celebration! 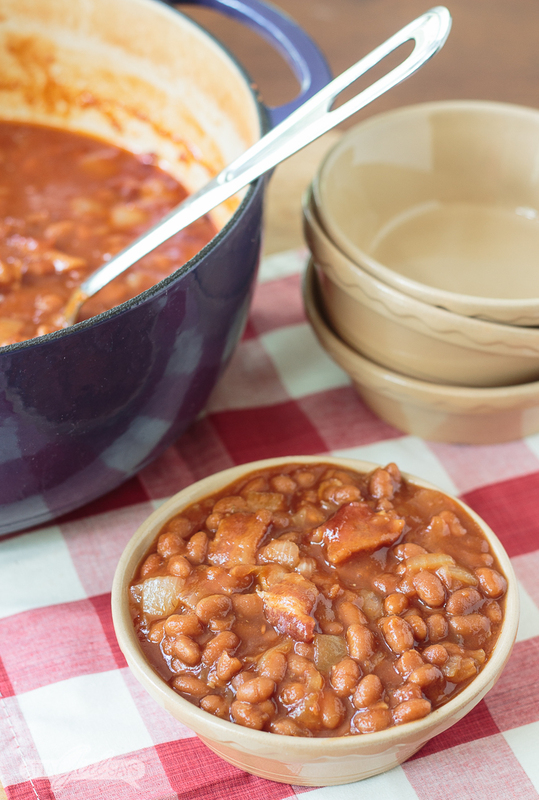 Yum!”]If you’re looking for other potluck-friendly recipes, you may wan to try these. 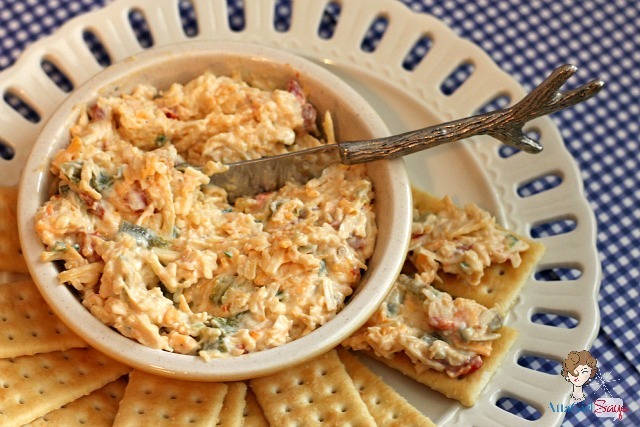 Pimento Cheese Party SpreadAnd don’t forget to pin this Mandarin orange salad recipe to save for your next potluck. I haven’t had Jello salad in awhile. This looks delicious. 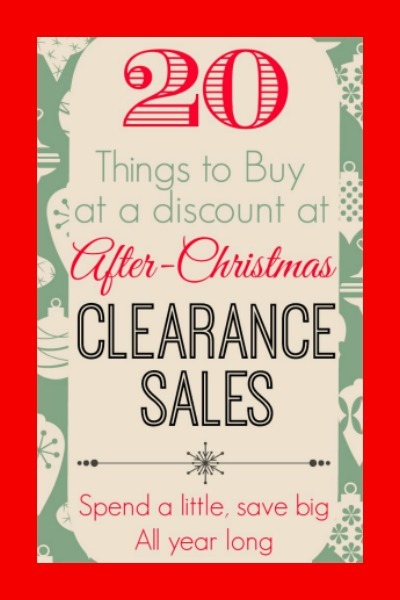 Thanks for sharing on Tasty Tuesdays link up. Hope to see you back next week. Love the recipe! 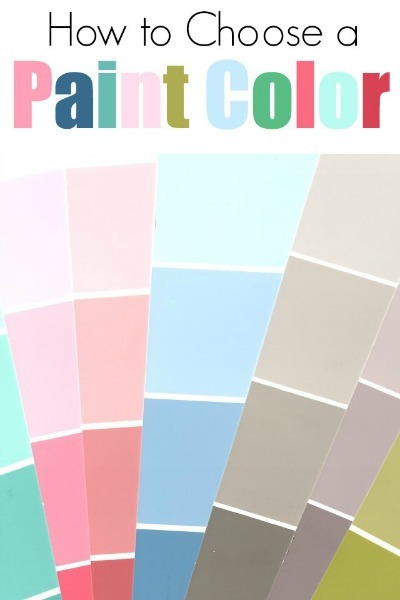 Thanks for sharing it at the Inspiration Spotlight Party. Pinned & shared. Hope to see you again soon. Have a great rest of your week.